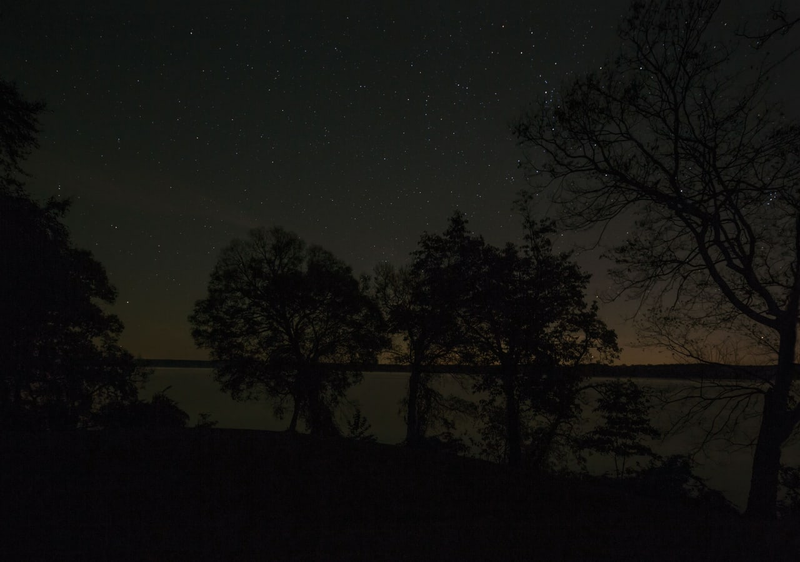 Photographer Jeanine Michna-Bales reveals some of the scenes that would have confronted escaped slaves as they journeyed north. 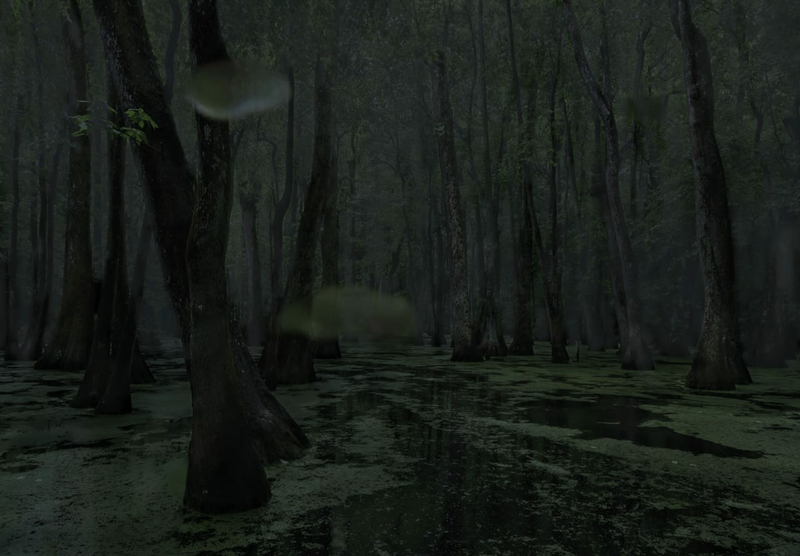 When escaped slaves set out along the Underground Railroad, they had no tracks to follow. Their “stations” were the houses of sympathetic abolitionists, their “conductors” guides like Harriet Tubman who risked their lives and their own freedom to help ferry people to freedom in northern states. Some didn’t have guides, but made their way along the Railroad with the help of intel passed along by other enslaved people, preachers, and more. 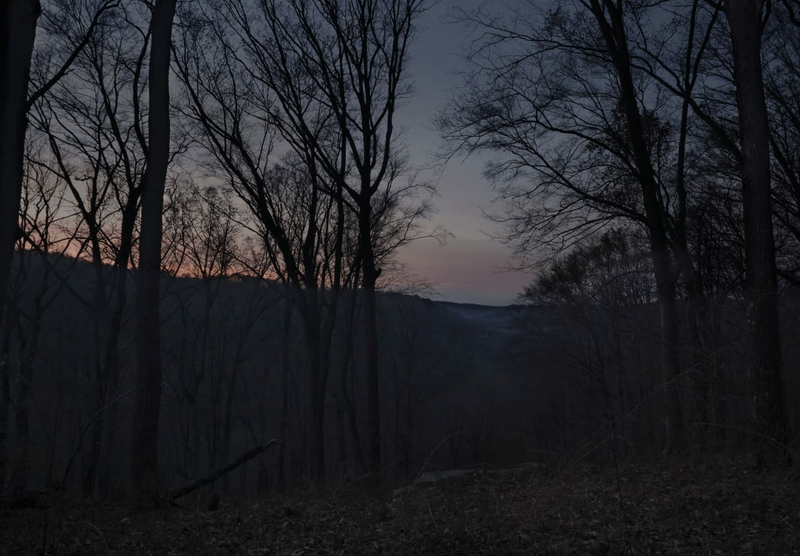 It can be hard to imagine how daunting the journey must have been—not just because of the risk of capture, but because the fugitives had to travel by night through hundreds of miles of strange wilderness. 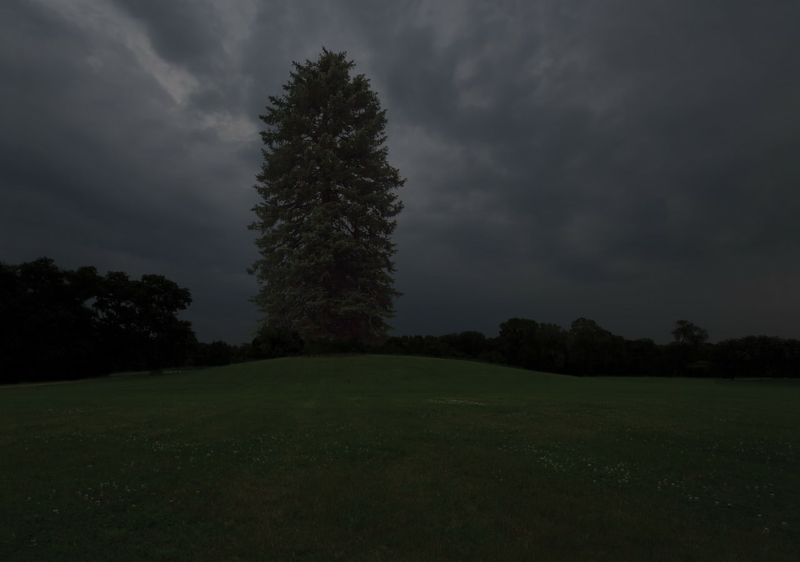 To illuminate the historic journeys undertaken by passengers on the Underground Railroad, photographer Jeanine Michna-Bales traveled along some of the same routes, shooting images of some of the paths escaped slaves would have taken. As she writes in the introduction to her book Through Darkness to Light: “Shooting at night, listening to all the natural sounds, I was overwhelmed with a sense of how vast, strange, and forbidding these remote places must have felt to those making the journey to freedom: the cicadas, the wind rustling through the trees, water trickling in a stream, coyotes howling in the distance, bullfrogs singing.” Her photos—spanning 1400 miles from Louisiana to Ontario—show just a slice of the vast scenery that would have faced enslaved people as they made their way to freedom. 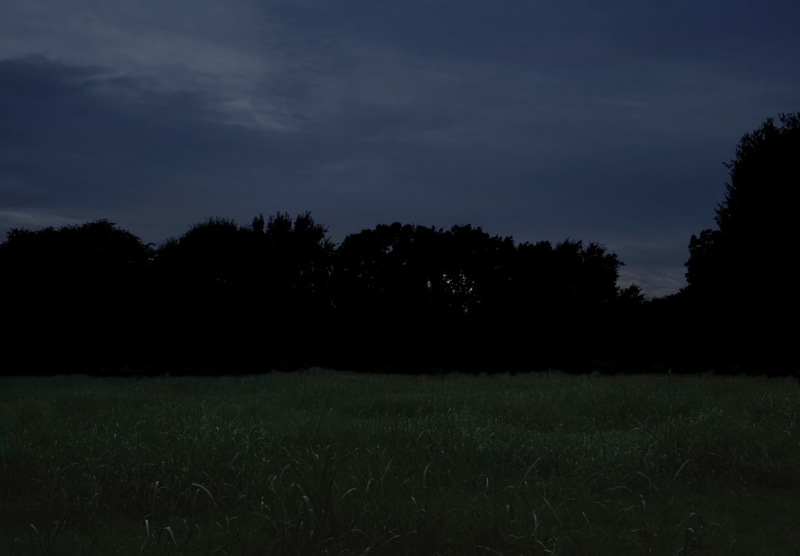 Though Michna-Bales starts her project in Louisiana, very few slaves managed to escape the Deep South. The Underground Railroad effectively only reached around a hundred miles into slave-state territory. Most who successfully escaped to freedom came from only a few states: Maryland, Virginia, and Kentucky. 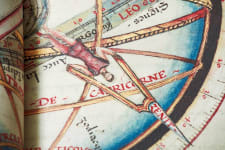 The first organized network dedicated to liberating slaves started in Philadelphia in the late 1700s, but the Underground Railroad became much more widespread starting in the 1830s, when antislavery societies began to expand across the northern states. While it's hard to quantify exactly how many people escaped slavery through the Underground Railroad, one estimate puts the number somewhere between 65,000 and 100,000 people in the 60 years preceding the Civil War. The Underground Railroad wasn't completely secret. 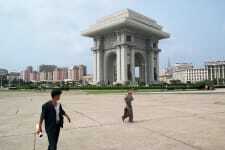 In free states in the north, it was well publicized. Some local abolitionist groups advertised their services as safe houses in newspapers, while others held public fundraisers. Frederick Douglass, who served as a stationmaster in Rochester, New York, once called it the "upperground railway"—not a favorable characterization, since he worried that the network would become less effective the more publicity it got. 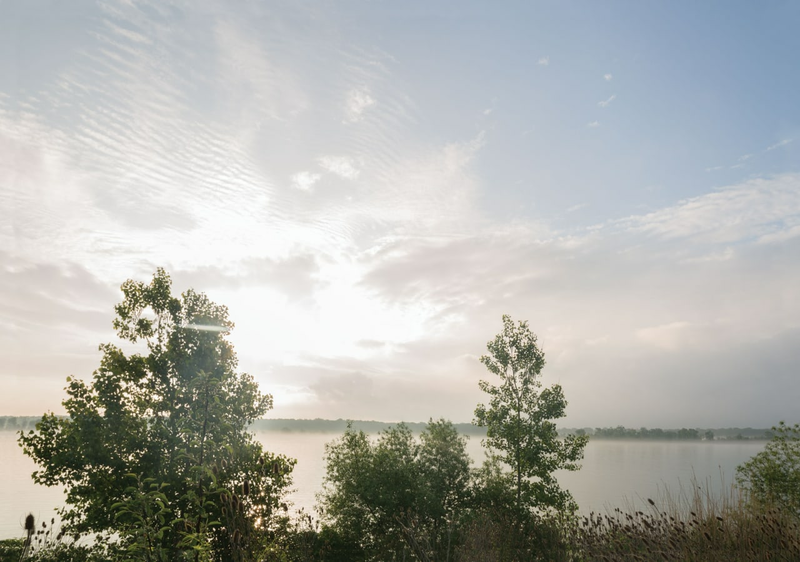 Most slaves escaped on their own, without a guide, traveling north for days or weeks before connecting with the Underground Railroad network. Once they did make contact with the resistance movement, though, very few were captured along the journey. Though the Underground Railroad stretched across the U.S., historian Fergus M. Bordewich notes in the book that it wasn't a centralized movement; there were no national organizers. 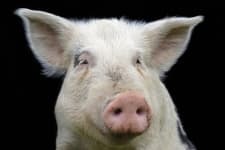 "There was no regular organization, no constitution, no officers, no laws or agreement or rule except the 'Golden Rule,' and every man did what seemed right in his own eyes," as one underground stationmaster in Ohio put it. 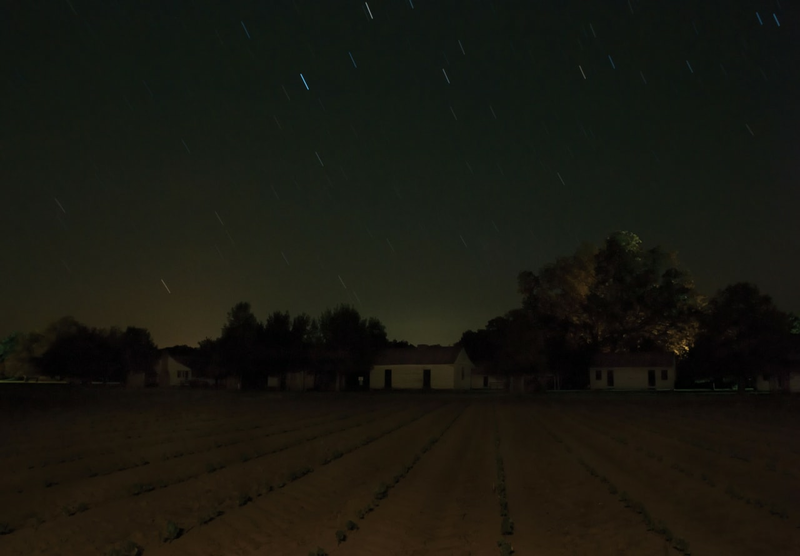 “My hope is that this project will help illuminate the darkened corners of our shared history and show us that when we work together great things can be accomplished," Michna-Bales writes. 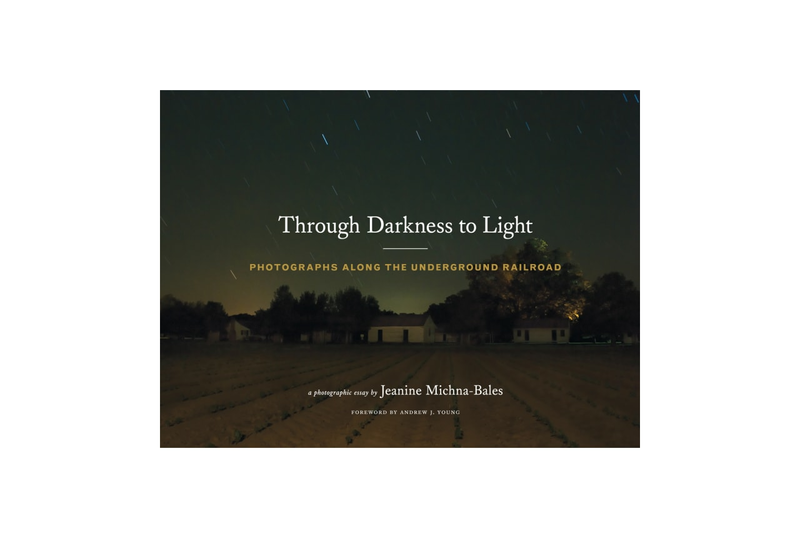 Through Darkness to Light: Photographs Along the Underground Railroad is $25 on Amazon.